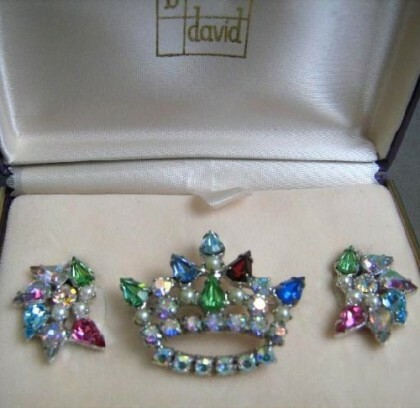 Originally, the company B. David was not big, just a family jewelry shop, located in Cincinnati (Ohio, USA). However, well-known and popular, it lasted 47 years, untill it ceased to exist in 1993. 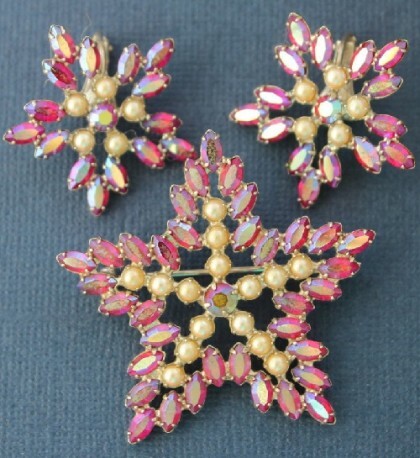 Meanwhile, its decorations were as “understated elegance”, especially compared to other pompous ornaments of 1950s. In particular, they were often smaller and made in a balanced color scheme. 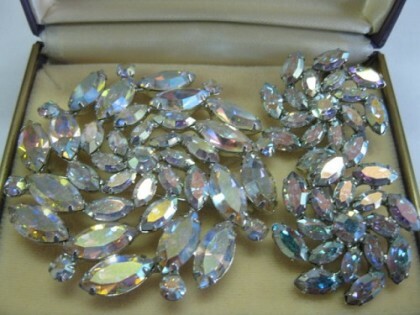 The distinguishing feature, however, was the use of a full-color “rainbow” stones. 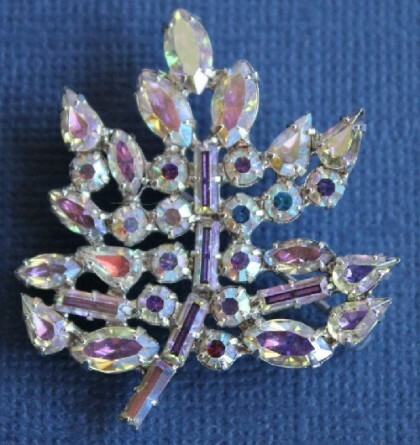 Jewellery company B. David specialized in famous to the whole world – Parent Crowns, or Mother’s crown brooches. 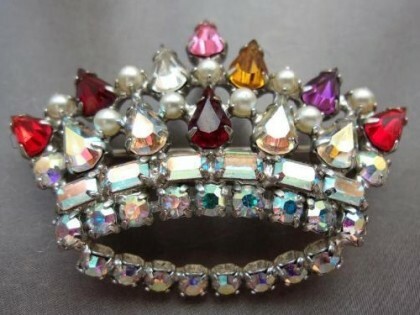 Also, they were from the series of collectible jewelry decorations «Family Crown». 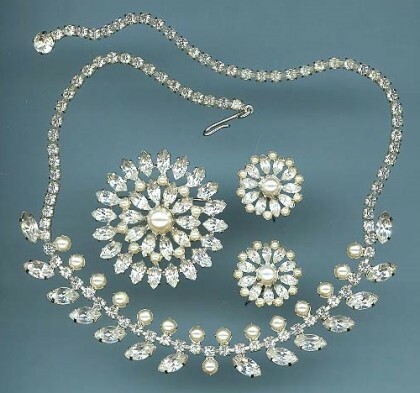 In short, created by B.David costume jewelry was a legend, and a masterpiece of the American jewelry. 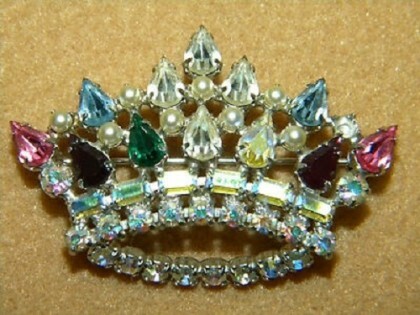 Such “parent” brooch in the shape of a crown was a perfect gift to a mother after she gave birth to a child. 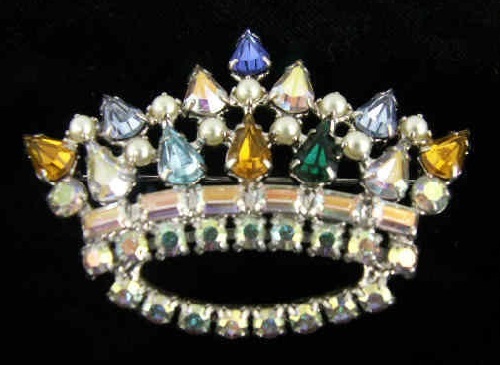 Noteworthy, you will not find two identical crowns, each of them was unique. 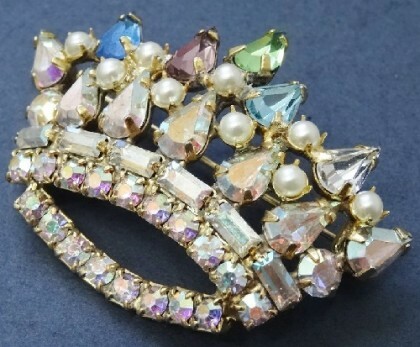 These brooches had full set of rainbow colors of crystals and stones, with a name of a newborn. 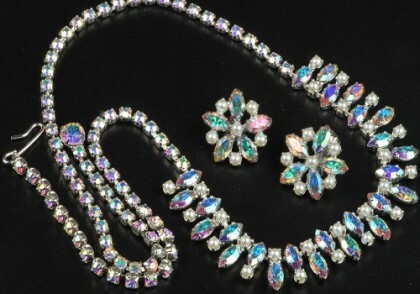 Decorations were made of jewelry alloy with rhodium-plated crystals. 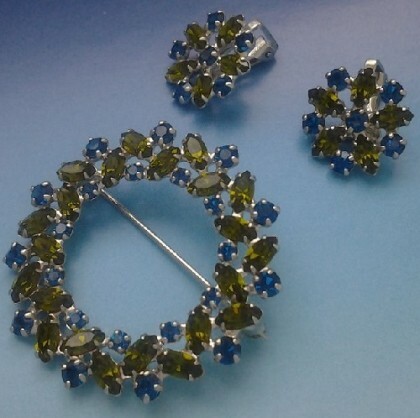 In particular, from the Austrian crystal glass of different cut and color, imitating gemstones and cultured pearls and crystals with an iridescent effect of “Aurora Borealis”. 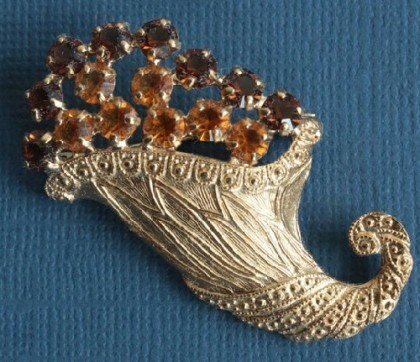 In fact, in the days of women’s struggle for their rights, they wore jewels with the meaning. Because each stone corresponded to a letter of the alphabet, often a bracelet or brooch had an engraving “freedom.” Later in ornaments given as a sign of love, began to “hide” a declaration of love. 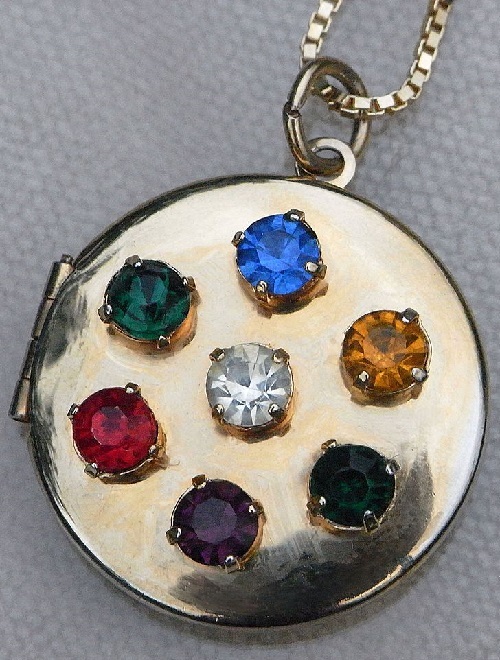 For example, here in this locket (it is approximately 1930-1940) is hidden the word “DEAREST”, composed of a Diamond, Emerald, Amethyst, Ruby, again Emerald, Sapphire and Topaz. And diamond located in the center is the beginning of the word.